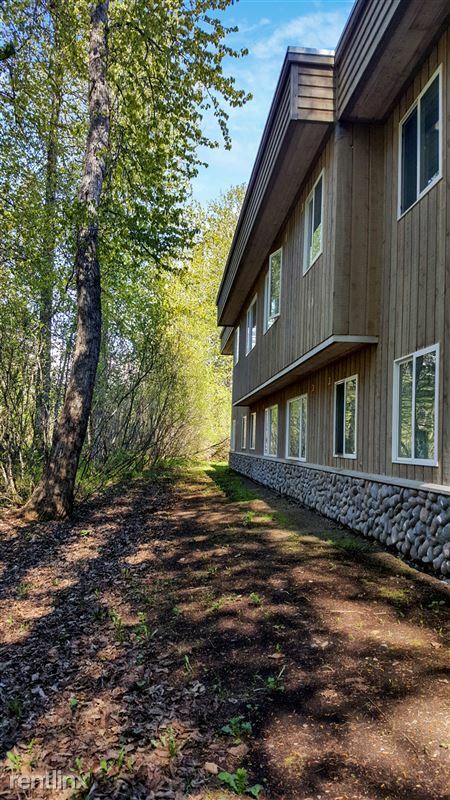 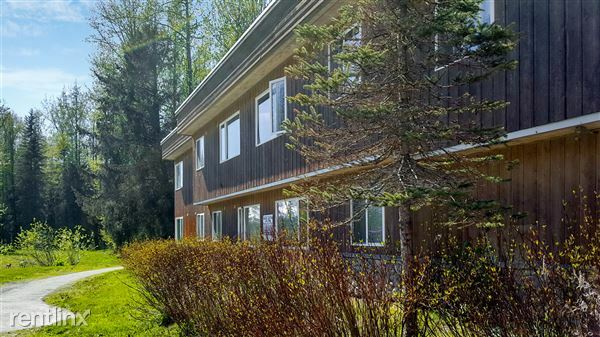 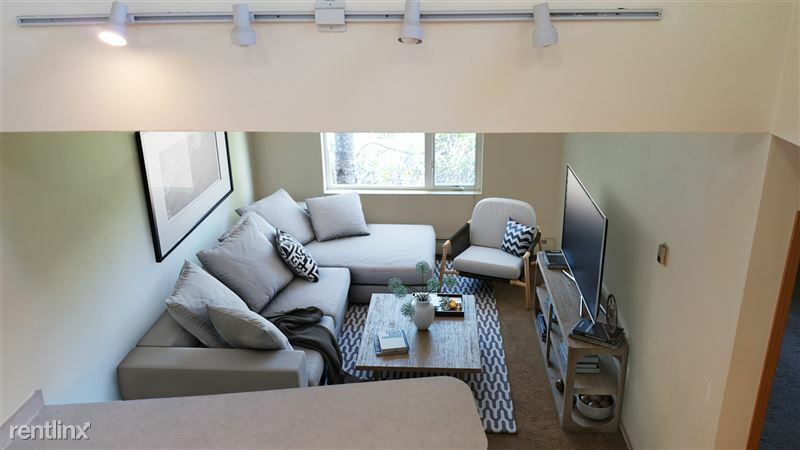 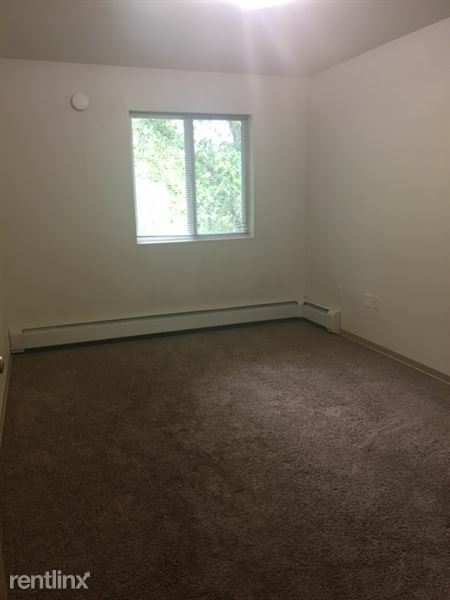 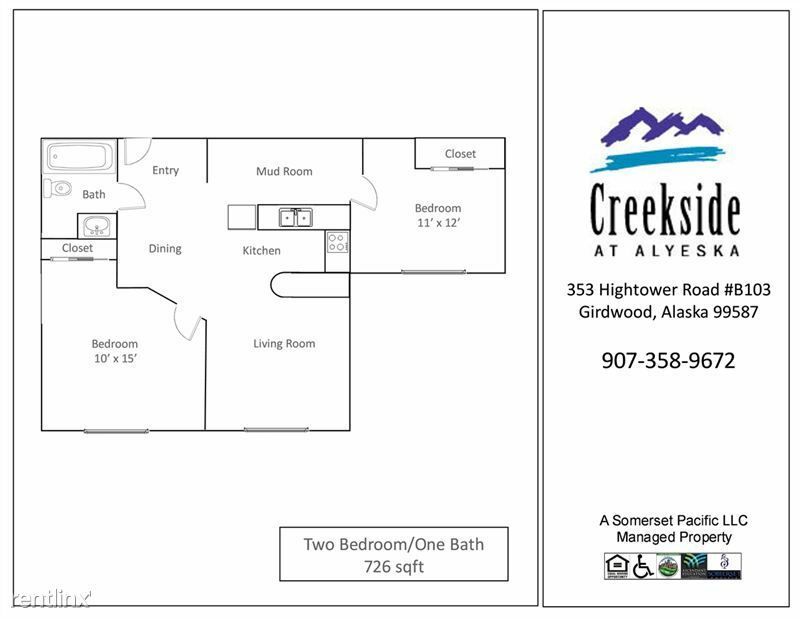 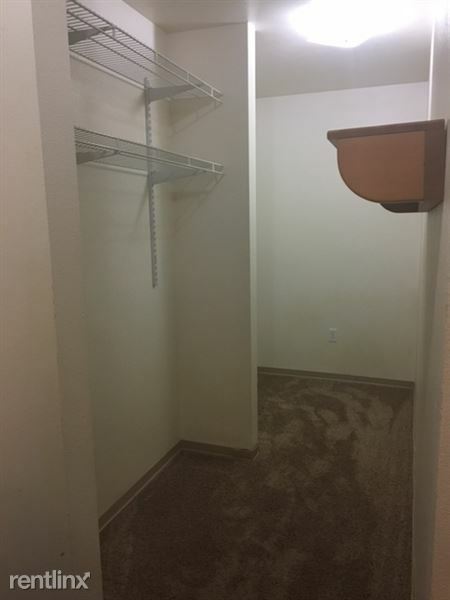 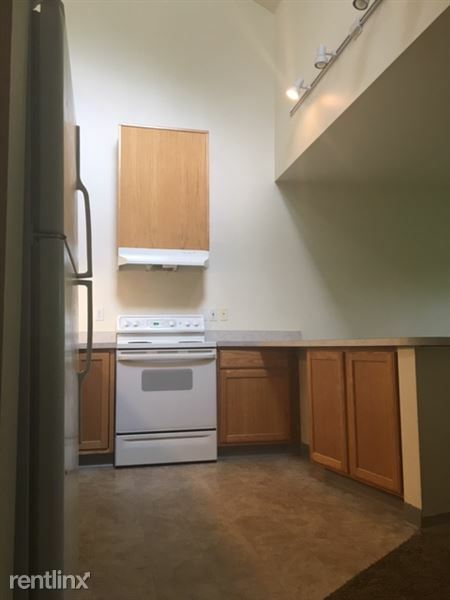 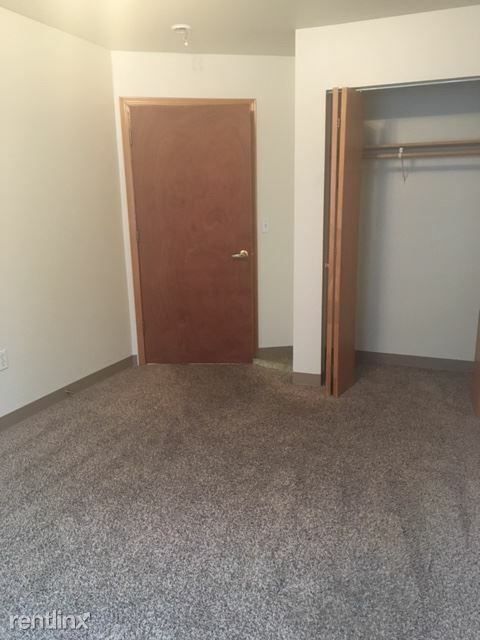 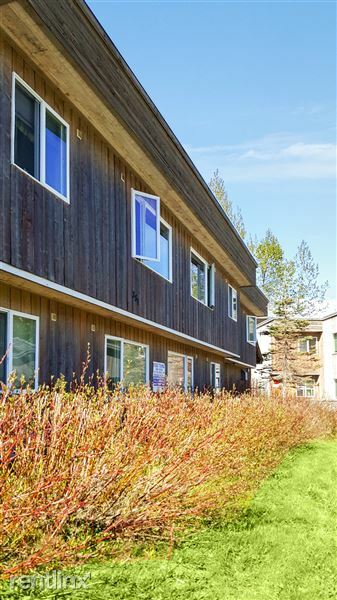 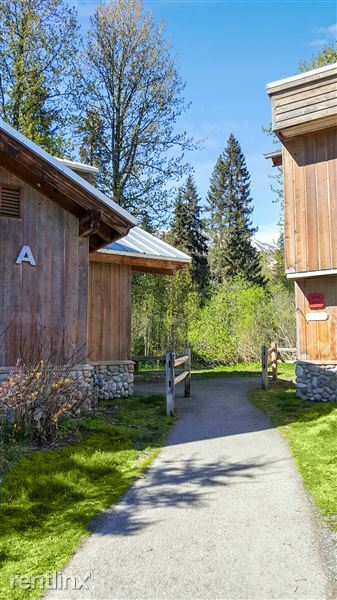 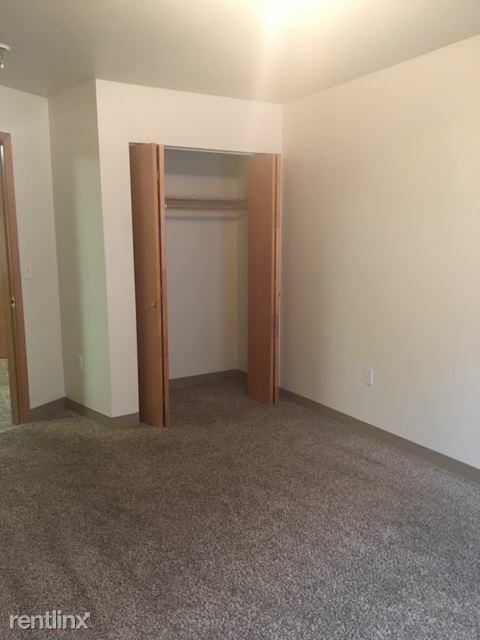 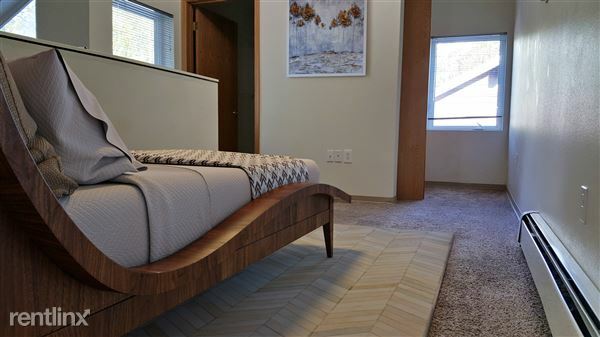 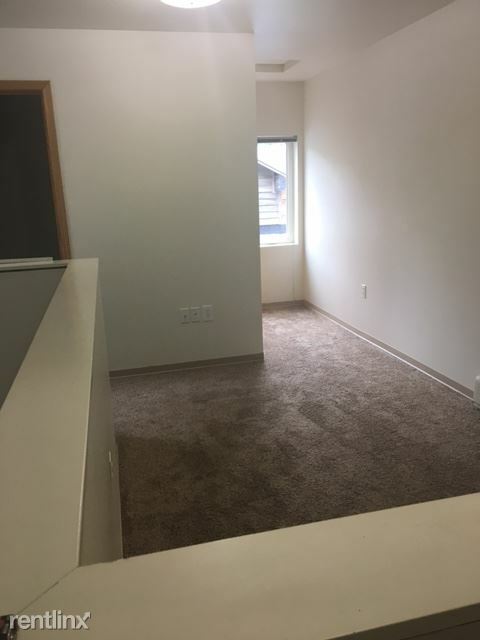 Nested in the beautiful town of Girdwood, Alaska, Creekside at Alyeska features 1,2 bedroom flats and town home apartment styles. 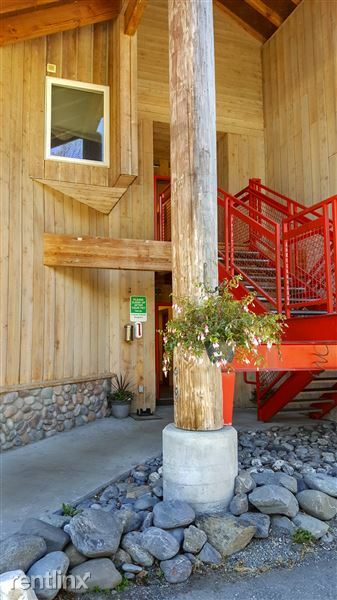 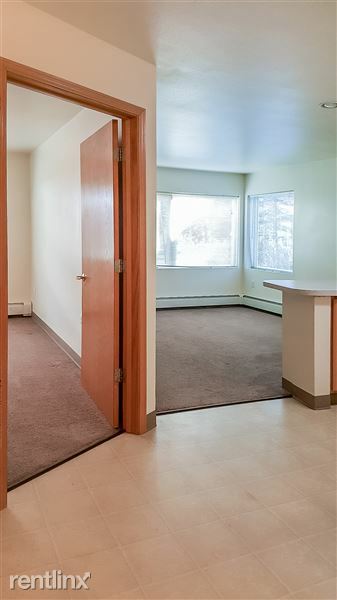 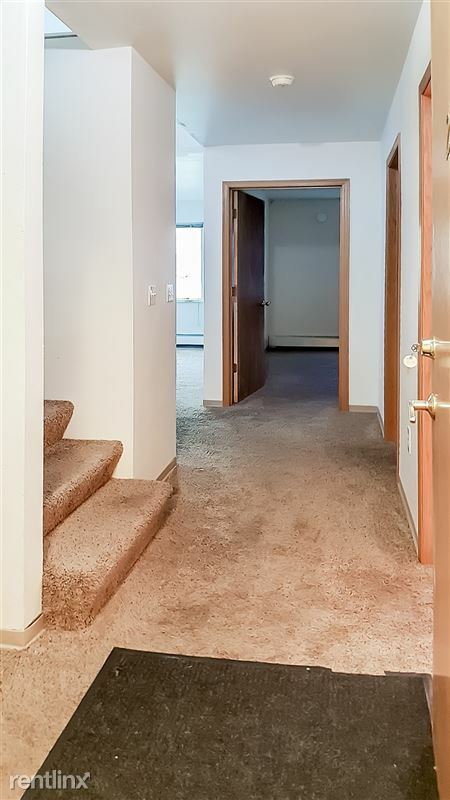 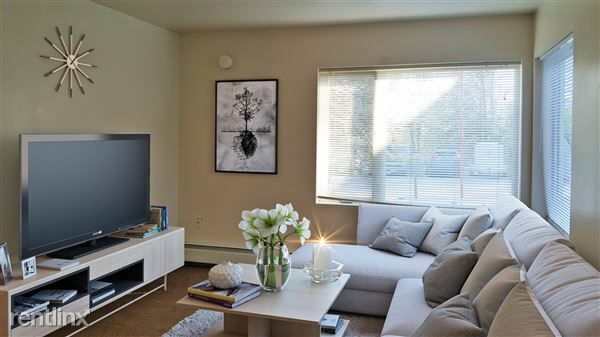 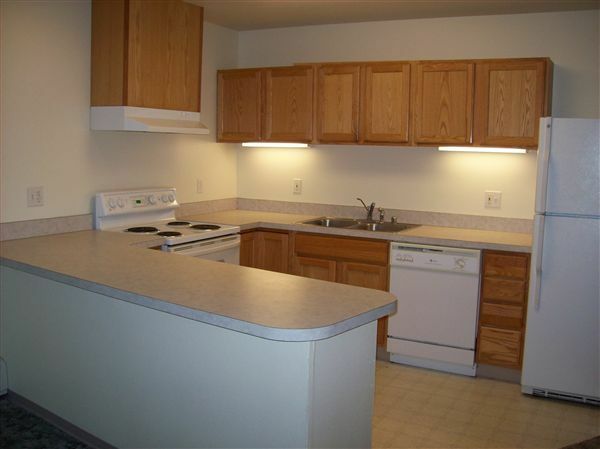 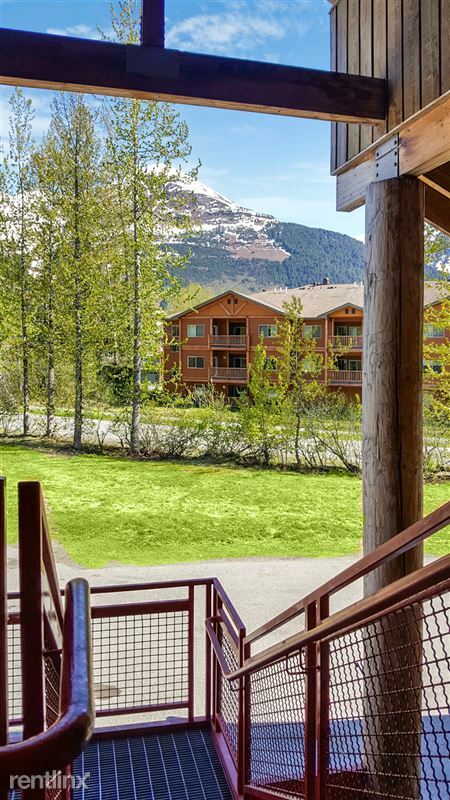 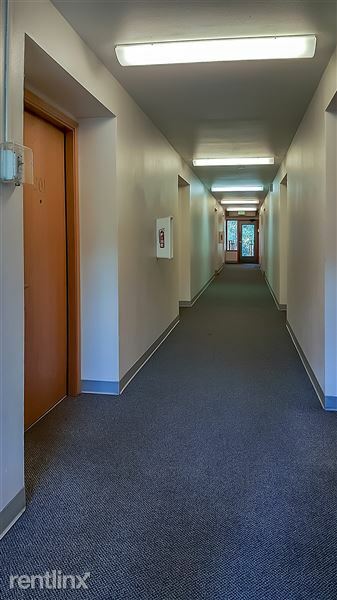 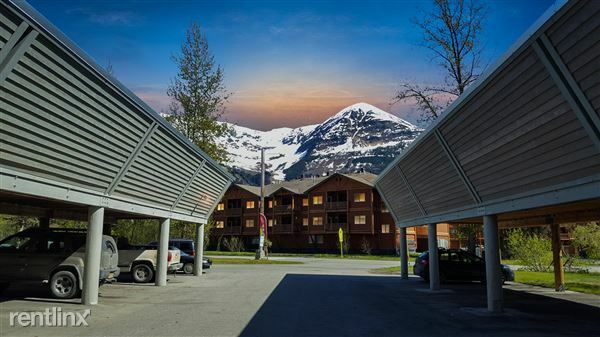 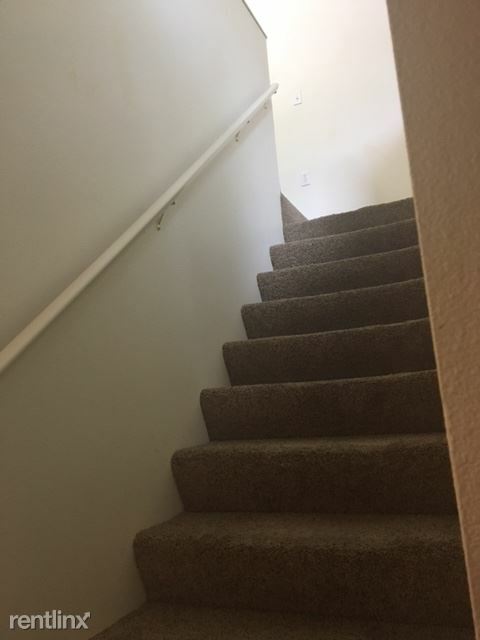 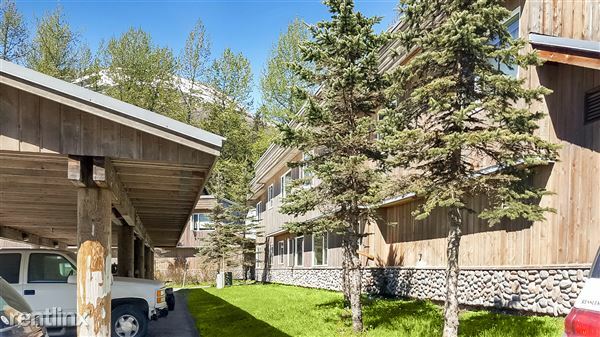 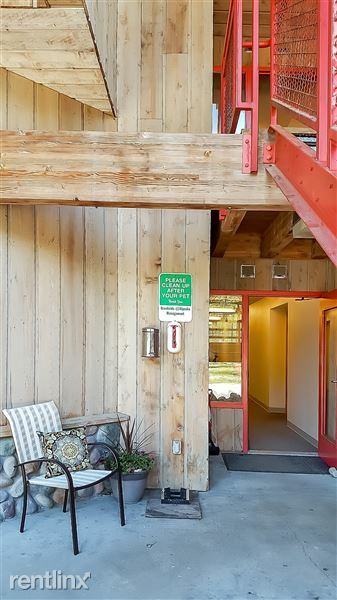 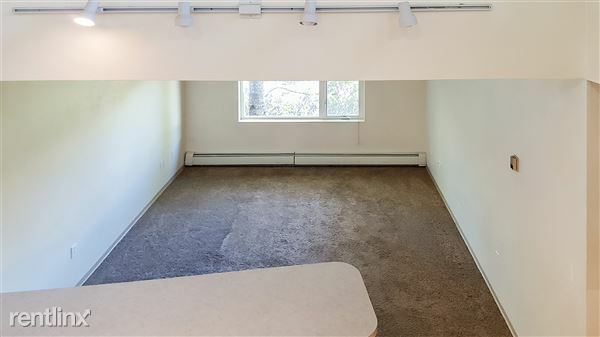 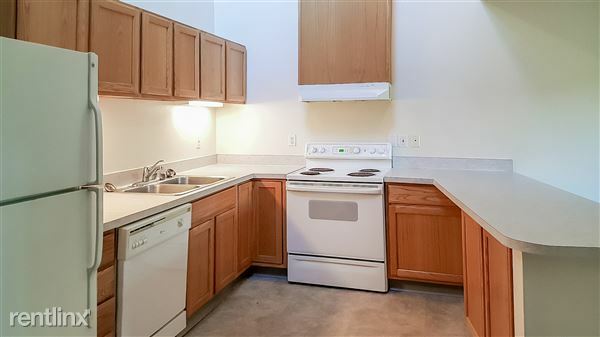 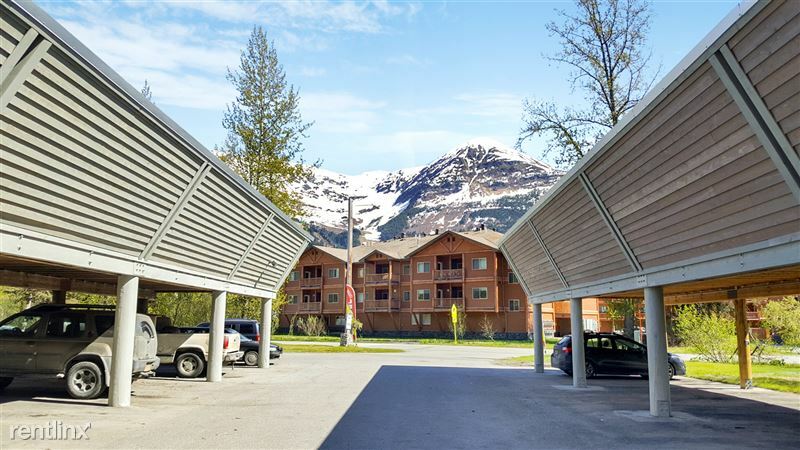 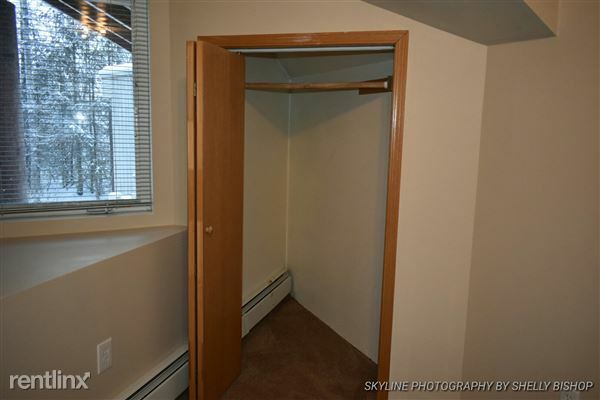 With stunning Alyeska views, and walking distance to Girdwood Town Center, life won't get any better. 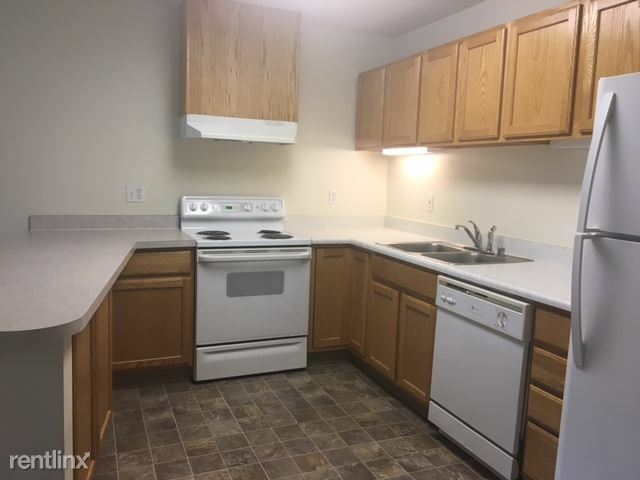 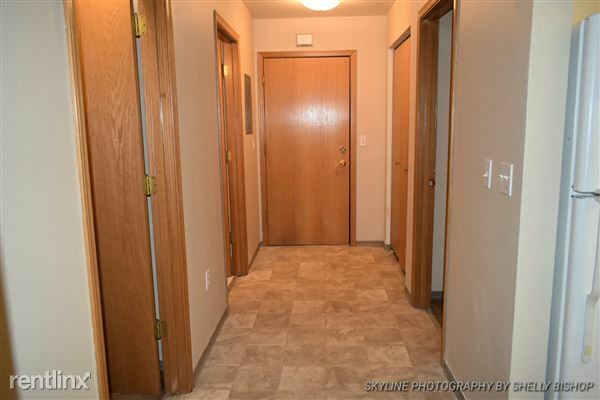 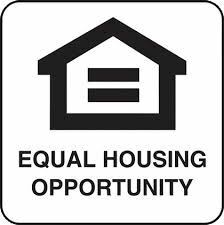 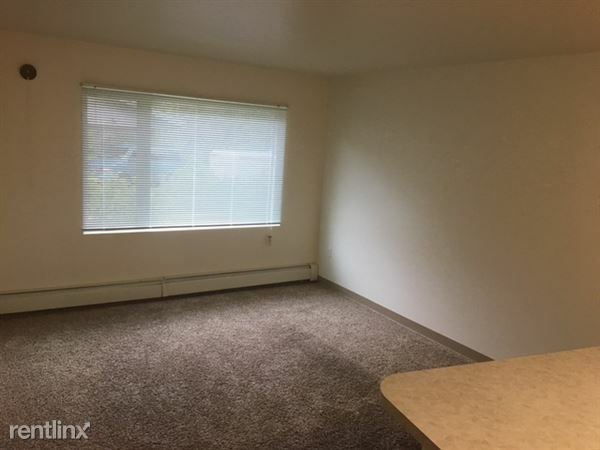 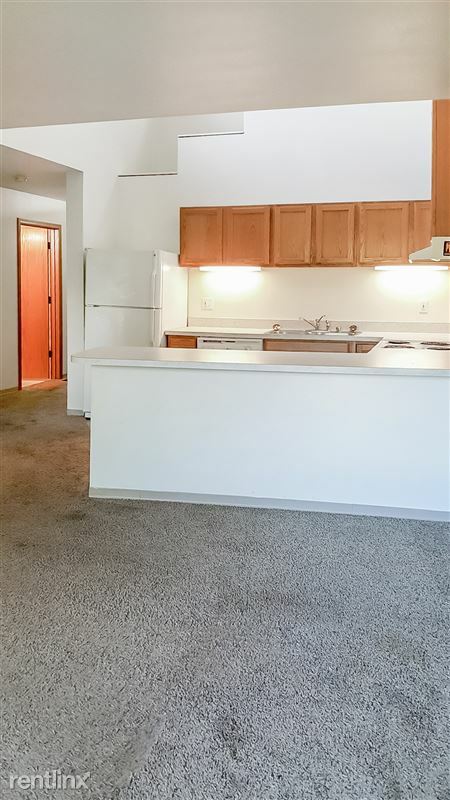 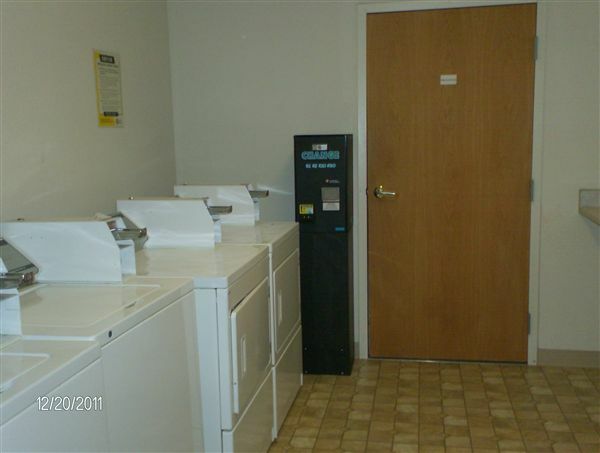 Skip the hustle and bustle of Anchorage and live in the middle of this heaven style living...We are 35 min drive from Anchorage! 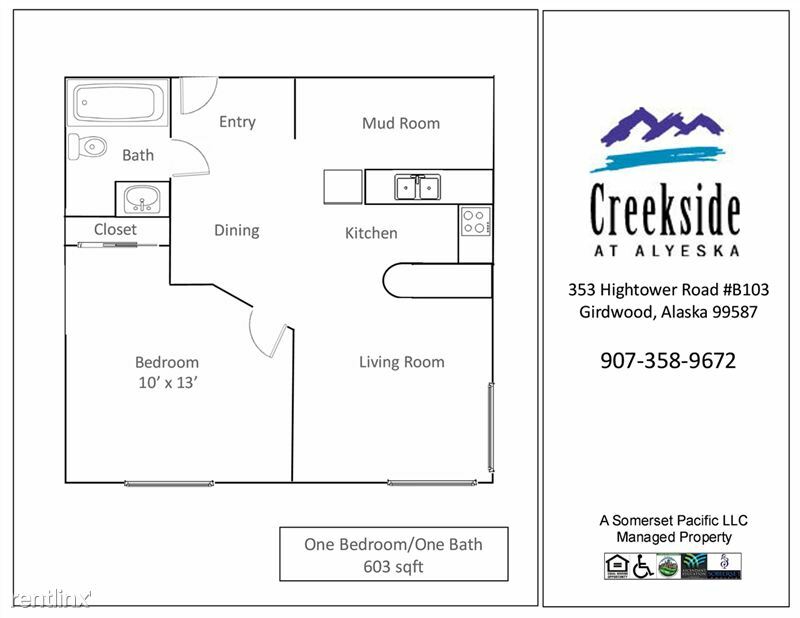 Creekside at Alyeska, stop looking, start living that Alaska Life!